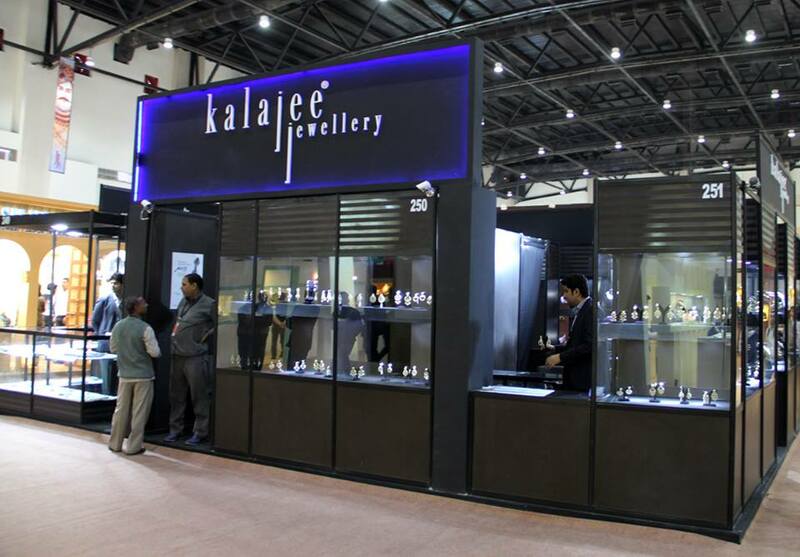 Kalajee Jewellery, Jaipur spreads its magic at Jaipur Jewellery Show- 2014!! 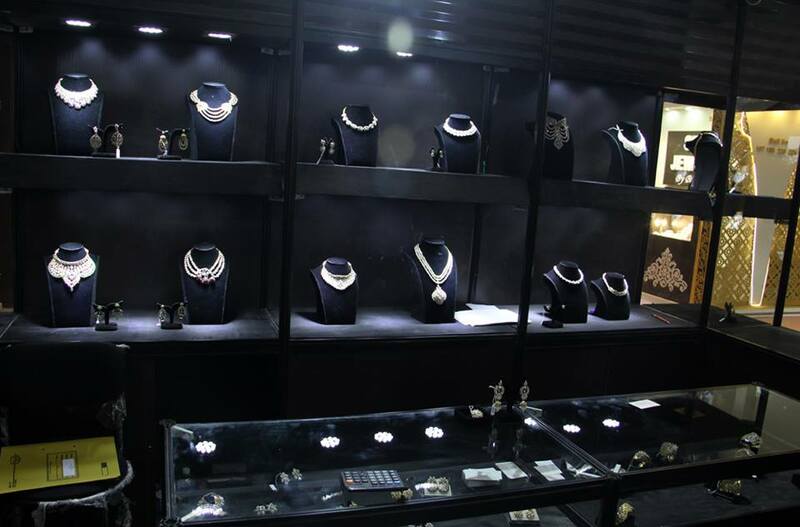 Find us displaying a beautiful range of exquisite diamond jewellery at the 12th Annual “Jaipur Jewellery Show” till December 23, 2014 at JECC Exhibition Ground EPIP Sitapura Convention Centre- Jaipur!! Note: A free shuttle service from the SMS Investment Ground to EPIP Sitapura Convention Centre is also being arranged for the visitors. One of the most exotic months of the year- December enjoys a favorite place in everyone’s heart and this exotic period brings to us the 12th edition of Jaipur Jewellery Show, endearingly called “The December Show”. A significant event in the gems and jewelery show calendar, the December Show is aptly christened for the dates from 20 to 23 December 2014 and will remain slotted in the same month year after year. Where jewellery buyers and sellers meet, new brides-to-be come to select the jewellery for their wedding ceremonies, where some parents choose gifts for their daughters and daughters-in law and many social butterflies come to check out the trending fashion and jewellery trends. 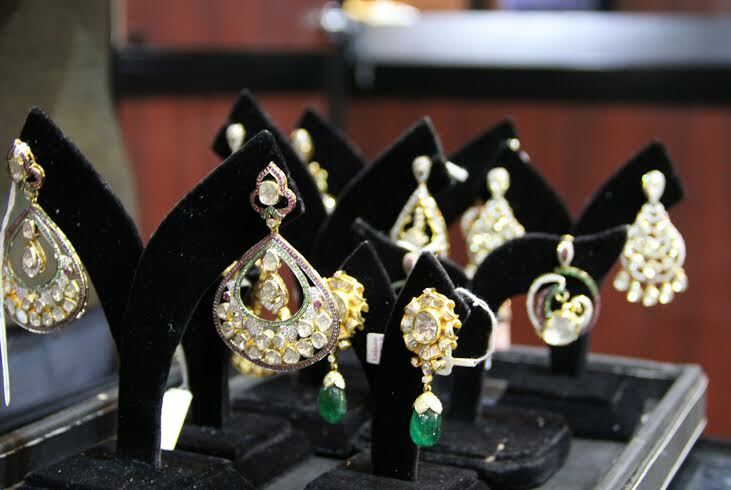 This glamorous jewellery show in all matters cheers the jewellery lovers, visitors and buyers. 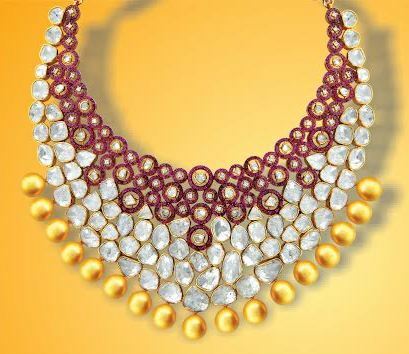 The Jaipur Jewellery Show is the India’s biggest jewelry show. 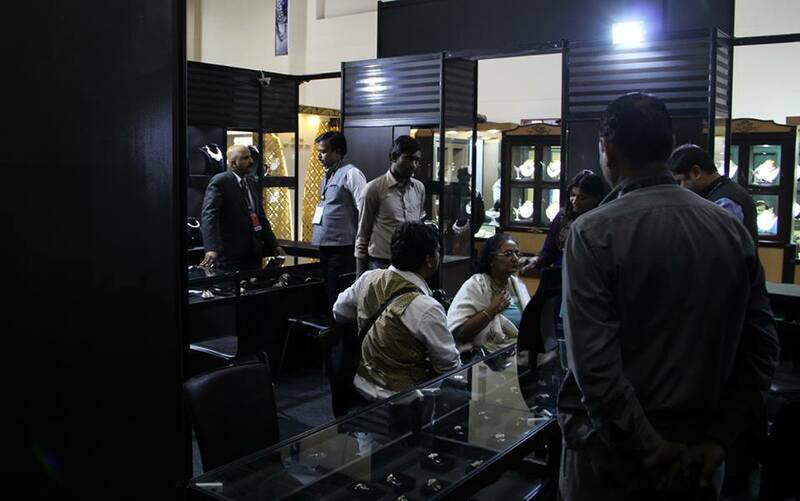 Not that’s all; it is also fast emerging as one of the Asia’s largest jewelry trade shows. Visitors can get the entry on reservation counter at the venue only. Here is the time of the year once again when the fabulous metropolis of Jaipur will be immersed into the drizzle of glitz and glamour!! 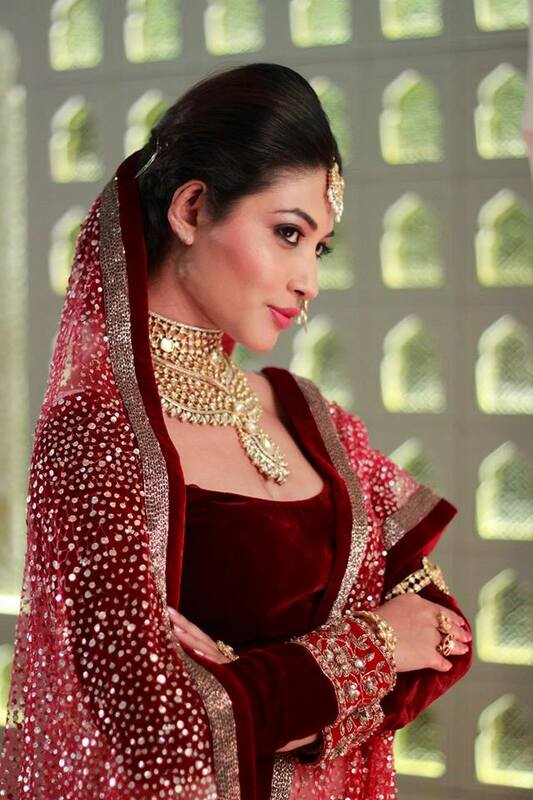 Kalajee Jewellery, Jaipur is also going to spread its magic at Jaipur Jewellery Show- 2014!! Find us displaying a beautiful range of exquisite diamond jewellery from bangles, bracelets, earrings to tiara, necklaces and anklets etc. Note: Note: A free shuttle service from the SMS Investment Ground to EPIP Sitapura Convention Centre is also being arranged for the visitors. 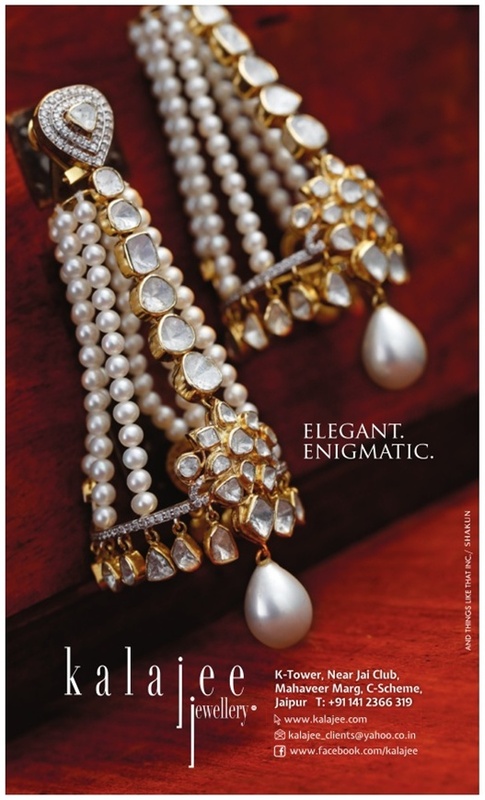 Even a single Jewel piece witnesses cherished moments of joy, happiness and nostalgia. It is timeless and transcendental. 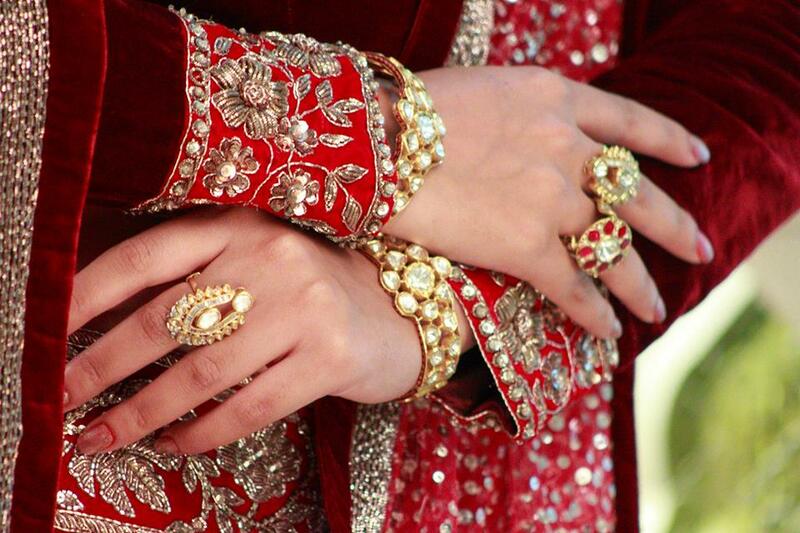 A prominent part of the soul of any Big Fat Indian wedding lies in its share of bridal jewellery. 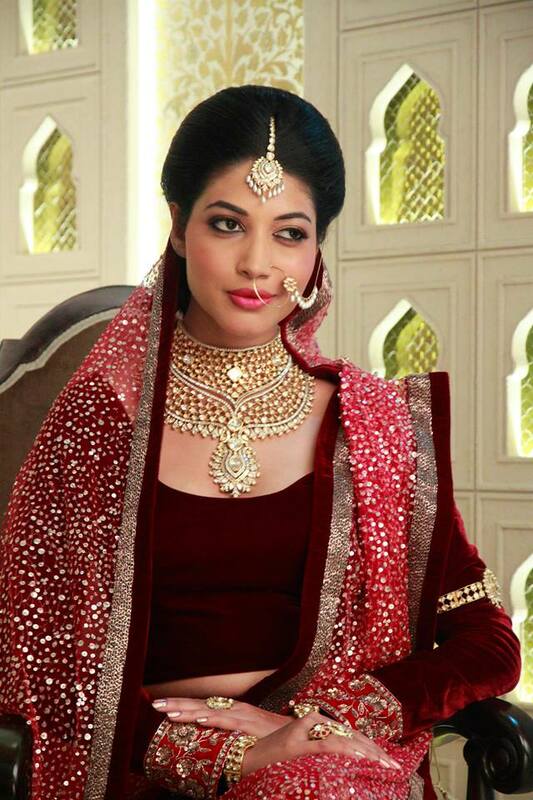 The contemporary bridal jewellery pays tribute to new-age womanhood and seamlessly integrates traditional charm. Widely renowned for its enchanting designs, immaculate finish and stylish sense of adventure; this jewellery house focuses on coloured gemstones and diamond-studded jewellery. 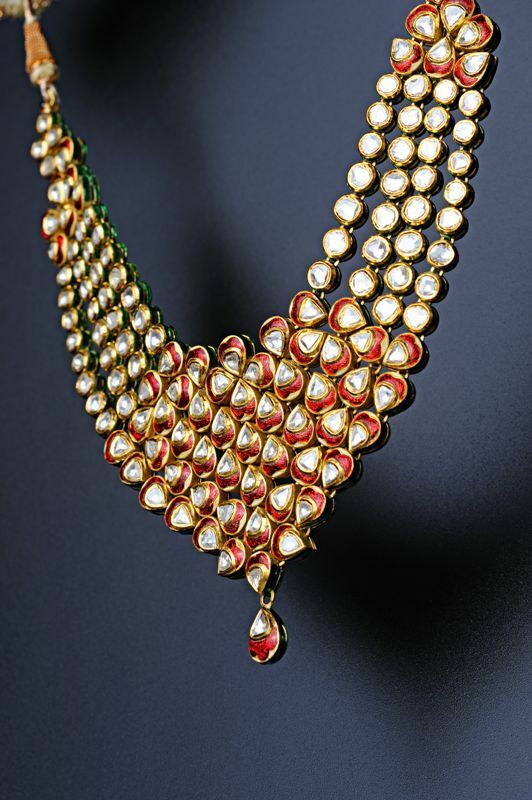 They are also dedicated to redefine the trend of kundan-meena and beaded jewellery. 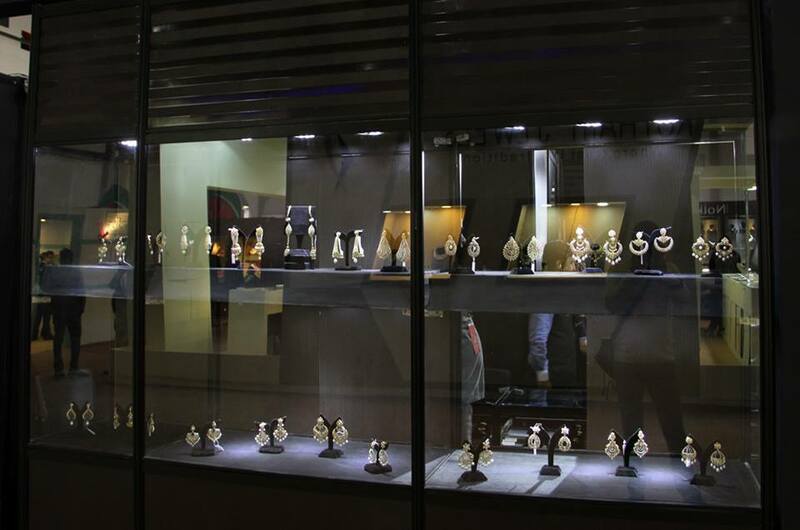 Located in the grand K Towers, it upholds the combination of multistoried office, showroom, manufacturing unit and a museum that flaunts an impressive collection of rare and enthralling jewellery. On being asked about that very speciality of Jaipur jewellery that magnetise buyers from various regions; Mr. Naman Kala of Kalajee Empire politely replies, “Since Jaipur is the source of precious stones and craftsmanship, there are many players in this trade. 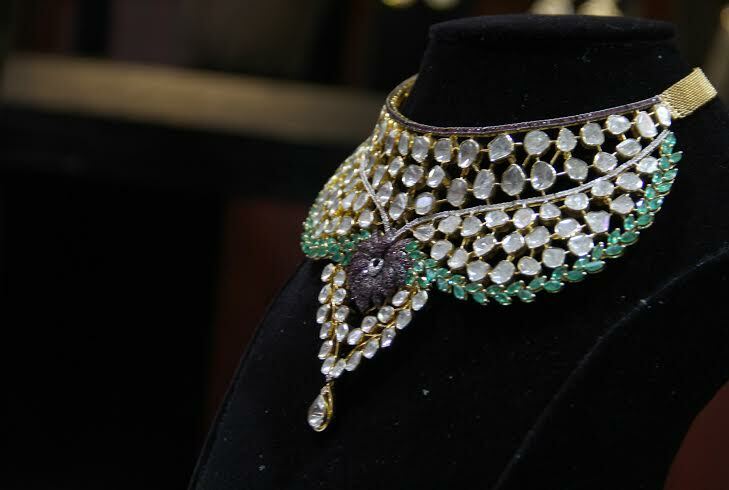 The quest of jewellers urges to innovate and be cost-effective. That is the reason we always maintain global standards and quality — right from inventing designs to manufacturing and final processing.” Kalajee procures stones from some of the best mines in the world and ensures to attain optimum customer satisfaction. Diamonds are the best gifts for all ages and tastes. Diamonds are some of the most cherished dreams of a woman irrespective of the price. When a woman dons a diamond, she wears a link to ancient heritage, an estimable relationship with the miners who toil day and night to get a diamond harvest, a “cutting-edge” relationship with expert diamond cutters who treat their trade with reverence and an investment connection with reputable retailers. But most of these all, that diamond on her finger is a sign that she is loved, cherished and eternalized, because long after she’s gone, the diamond she once wore will live forever. Cajole the woman in your heart with exclusive and ‘crafted with love’ diamond jewellery by Kalajee Jewellery where it takes an incredible amount of effort, care and dedication to plan and cut a diamond from the rough.